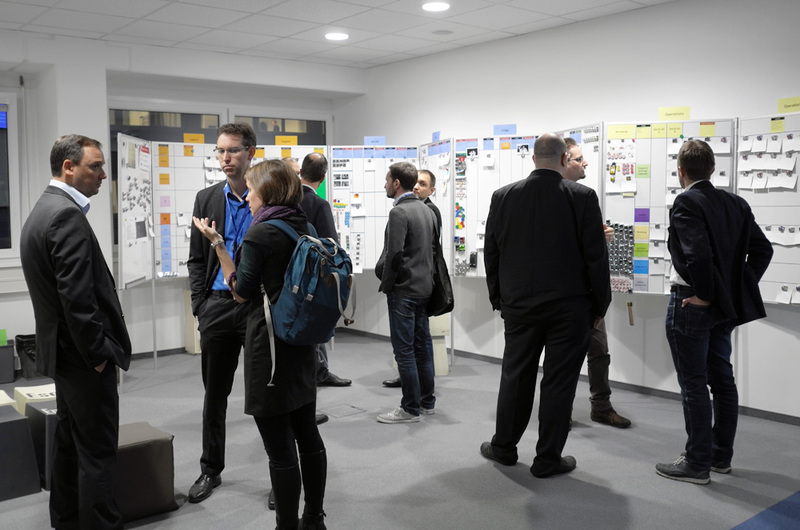 With more than 50 representatives from 26 companies and eight countries, this year’s User Form was very well attended and extremely international. 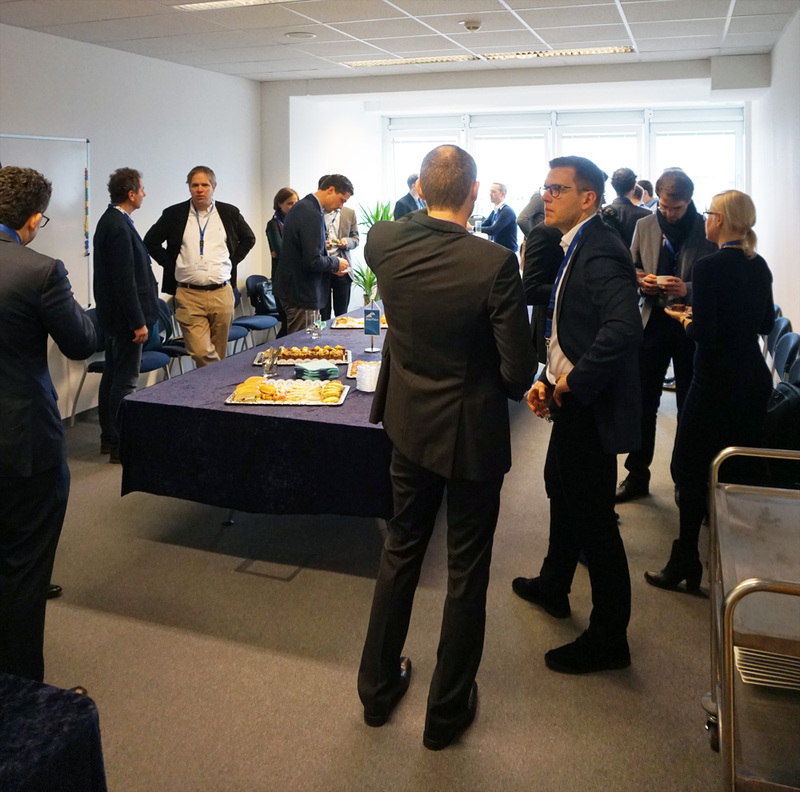 We are pleased that so many guests accepted our invitation and used the opportunity to find out more about VisoTech, exchange ideas and make new contracts. 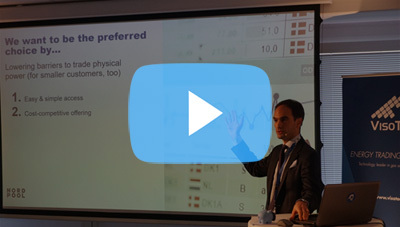 Holger Späk, project engineer at STEAG, one of the largest power producers in Germany, provided some firsthand insights. 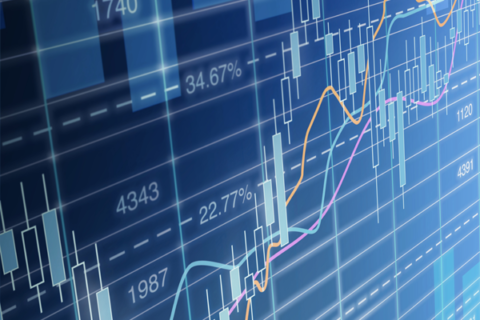 He reported on the experiences which the energy giant has gathered since introducing VisoTech’s solution and how they managed to completely automate their power spot trading. 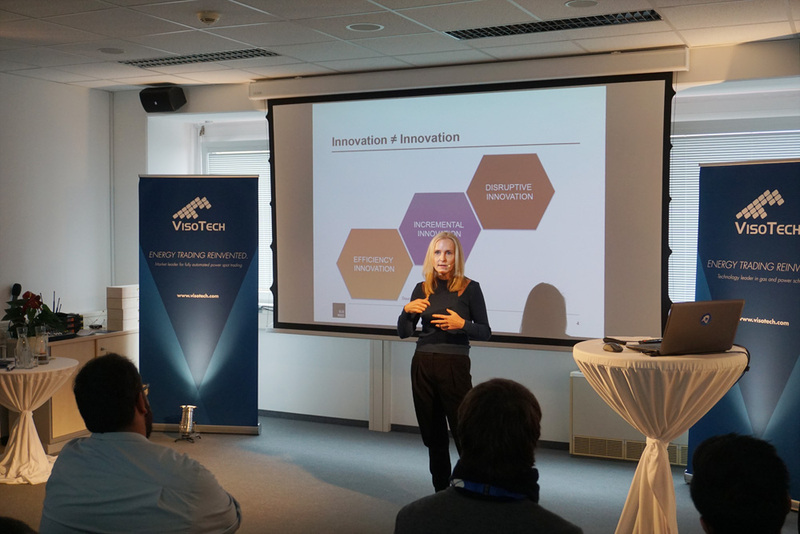 Eveline Steinberger-Kern, CEO of The Blue Minds Company, demonstrated how the software industry approaches the challenges of digitalising the energy industry. 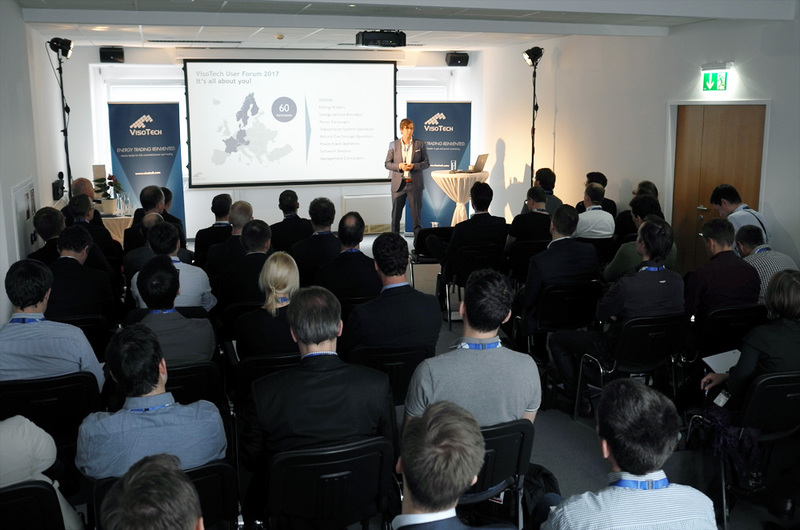 Wolfgang Eichberger, head of the research department at VisoTech, gave the attendees an impression of how the use of artificial intelligence could revolutionise the energy industry in the near future. 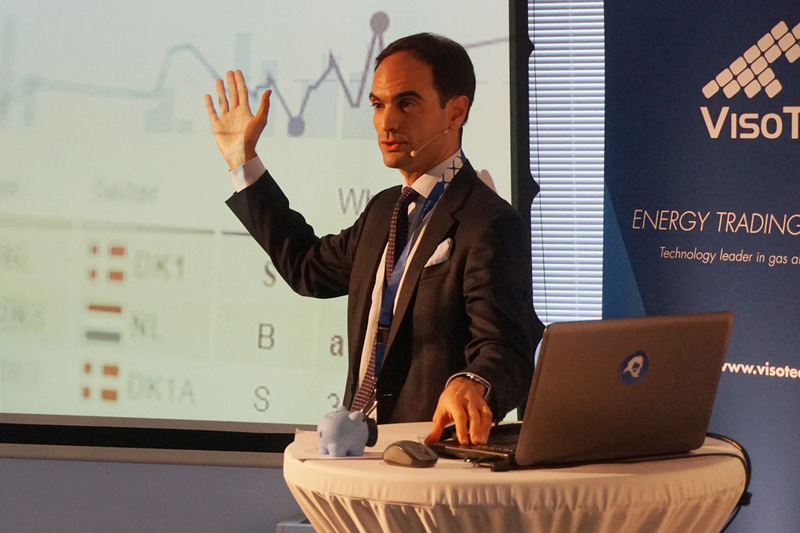 Pietro Rabassi, Director of Central European Markets at Nord Pool, presented the latest news about the Nord Pool power exchange. 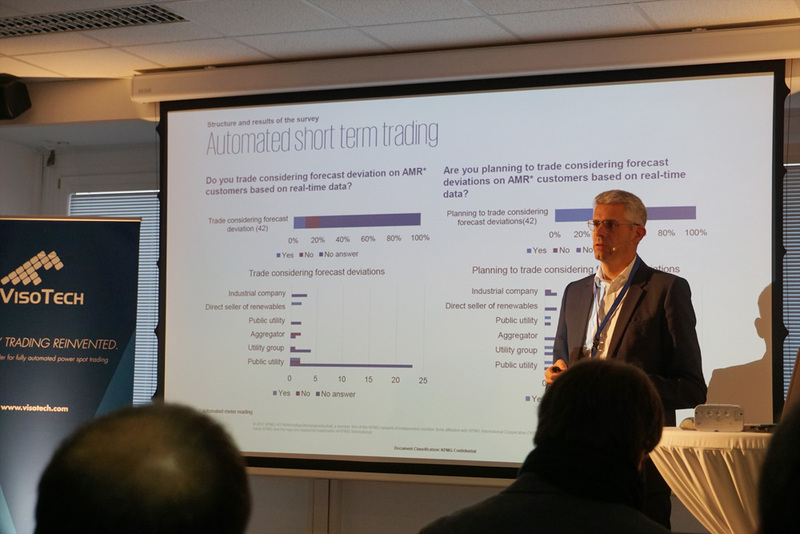 Malte Neuendorff offered insights of a study KPMG conducted to find out more about industry requirements for automated trading solutions. 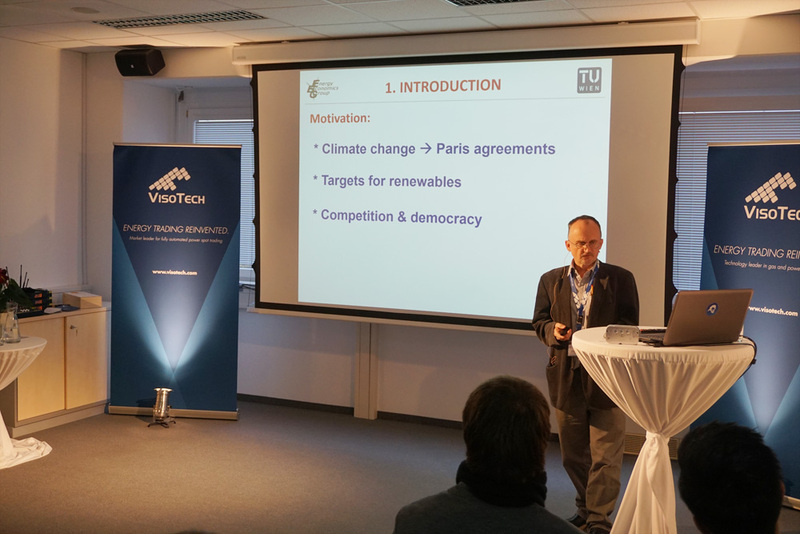 Dr. Reinhard Haas, a professor at the Technical University in Vienna, shed more light on the latest developments on the energy market from a researcher point of view. 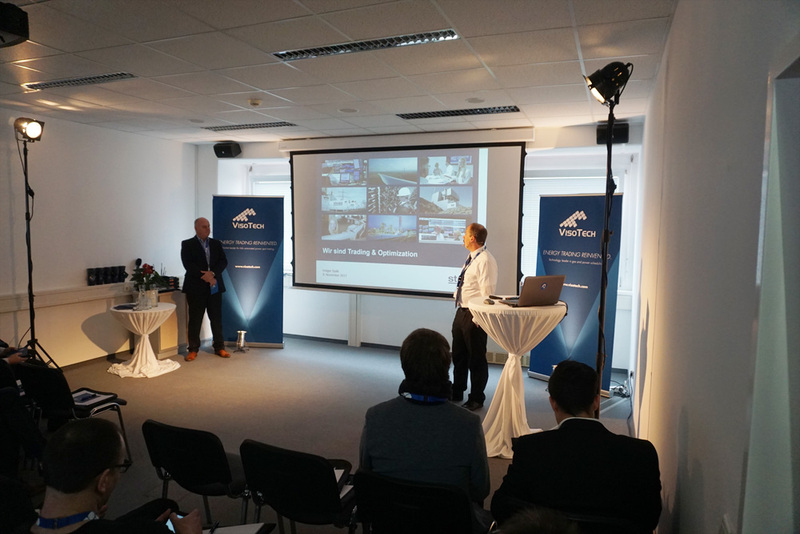 In the afternoon, all visitors had the opportunity to look behind the curtain of VisoTech’s development facilities. 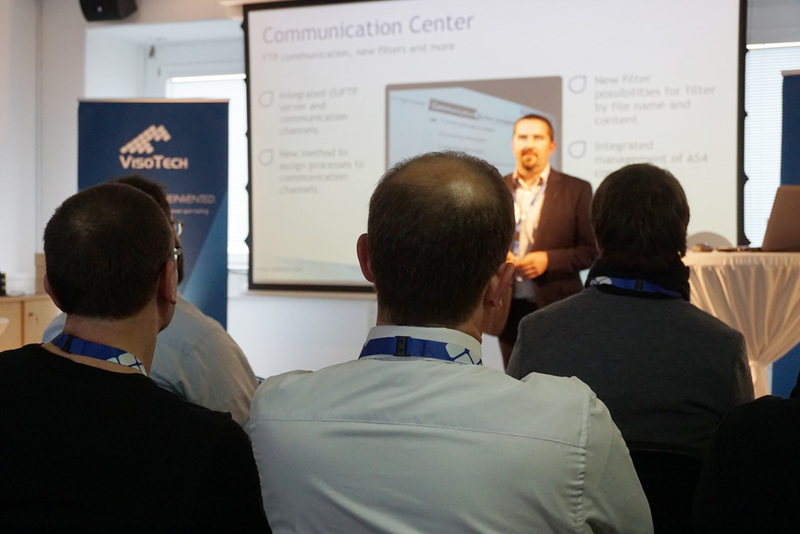 VisoTech showed how they organise projects, use agile methods to deliver high-quality software, and stay on top of the latest industry developments and technologies. 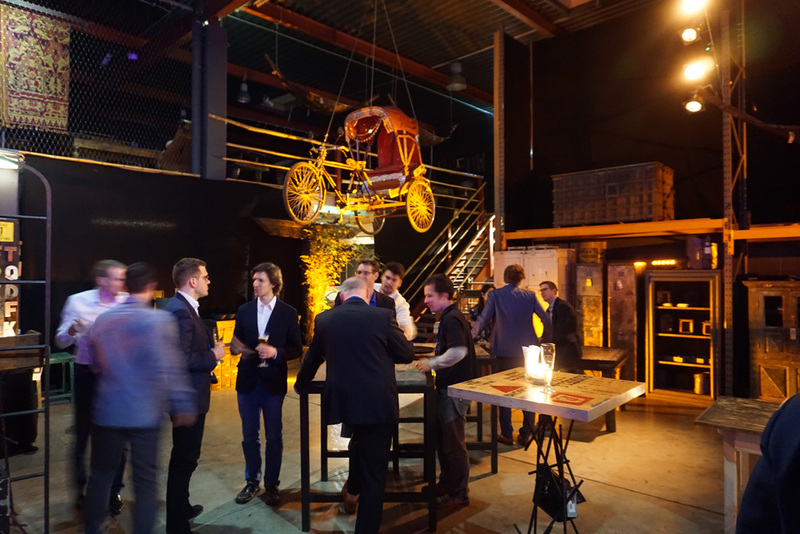 In the evening everyone enjoyed great music, delicious food and drinks and interesting talks with like-minded people from the energy industry. 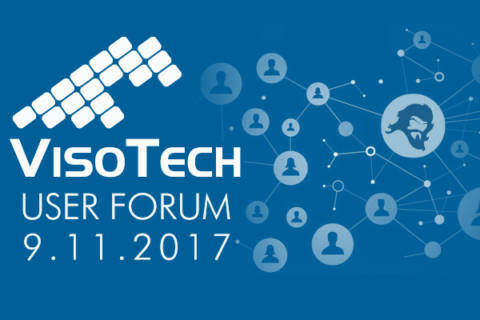 VisoTech is looking forward to seeing you at next year’s User Forum 2018.